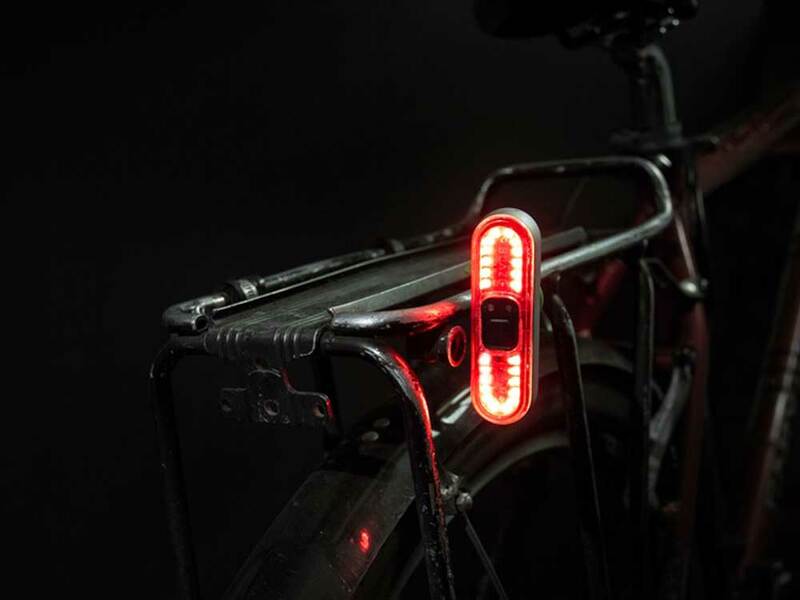 A bike taillight is a first line of defense for cyclists to stay visible and safe on the road. 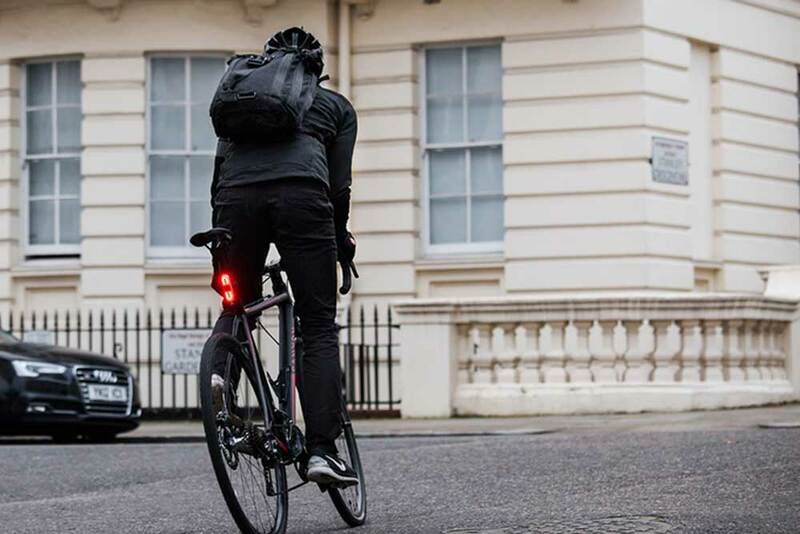 One company set out to make a better light, and it’s garnered a ton of attention with cyclists around the world. 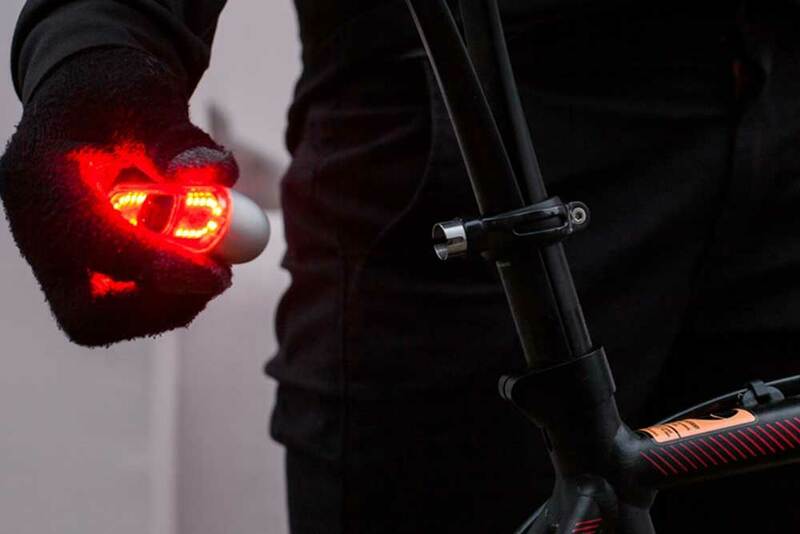 UK-based Blaze first made waves in the bike world by creating a bike headlight that projects a laser in the shape of a bike on the road. It alerts cars of your presence. The company now has a taillight, called the Burn, and it matches the innovation and style of the headlight. On the outside, the Burn looks like most others red-blinky lights on the market, and in some ways it is. But the Burn has features that could win over many cyclists and keep them safer to boot. The real raison d’etre of the Burn is its 24 LED lights, which pump out 100 lumens of light. That is bright compared to most other taillights on the market. It can be configured in either a flashing or solid pattern and can also project white light so you could use it as a headlight in a pinch. A simple magnetic attachment on the mount snaps the taillight on either vertically or horizontally for easy removal when not in use. The company claims the magnetic attachment will not fail over rough roads, but we haven’t tested this yet. 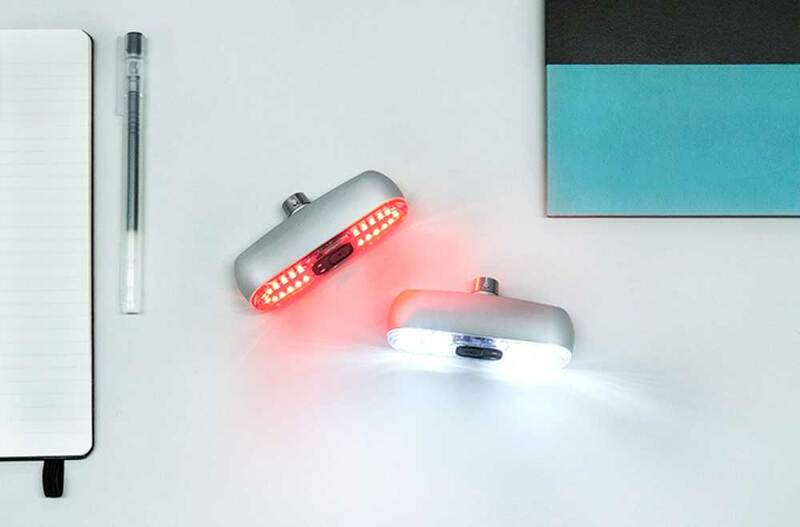 As with the Blaze headlight, the Burn has a magnetic charging area that eliminates the need for a micro USB plug — although it does mean you can only use the propriety cord. It also has a purported 42 hours of runtime in flashing mode on a single charge. The company figures that works out to about 2 months of normal use for average riders. The burn will run you about $60, similar to other high powered taillights. It will be available on the market by April 2016. Whether or not cyclists are willing to spend the extra cash on something stylish and featured packed is still to be seen, but initially it seems people have greeted the idea warmly as the Burn has raised nearly $230,000 on Kickstarter. –Learn more about the Blaze here and read our review of the headlight here.